Posted on August 20, 2017	by Blowhard, Esq. 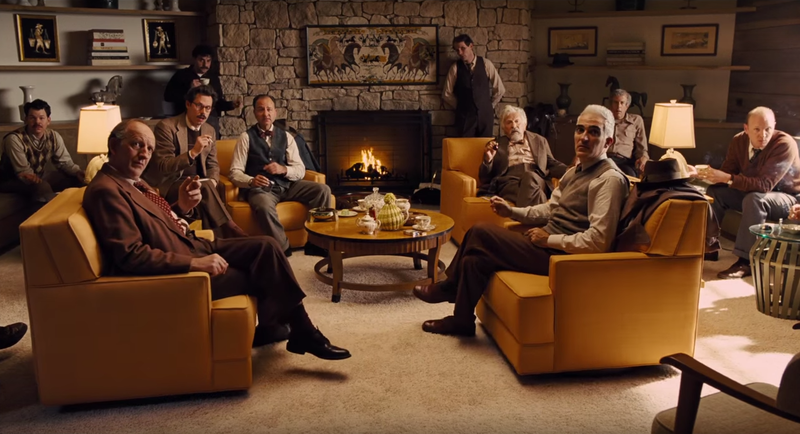 A gathering of Communists in HAIL, CAESAR! (2016). This entry was posted in Movies and tagged Coen Brothers. Bookmark the permalink.